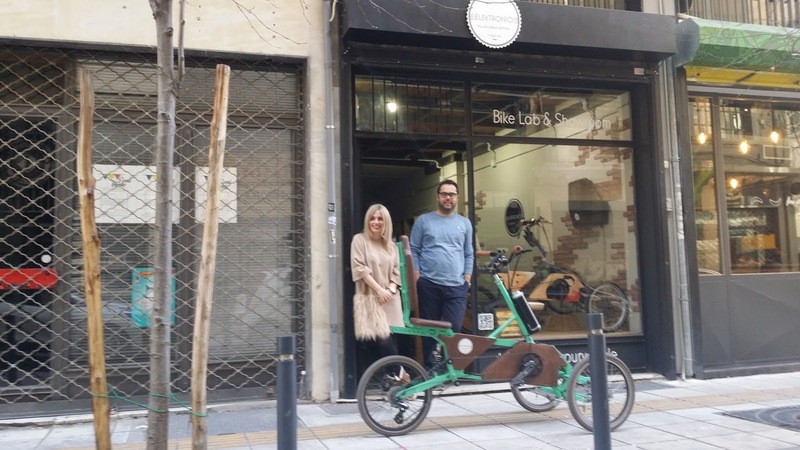 The essential need for alternative ways of transportation in Thessaloniki led Anna Chlioura and Panteli Zarko a few years ago (from 2015) to be not just a couple in life but also in business and create Elektronio, one of the first custom-made electric bicycles companies in Greece, where electric bikes are created from scratch and delivered to the customer just a few days later. 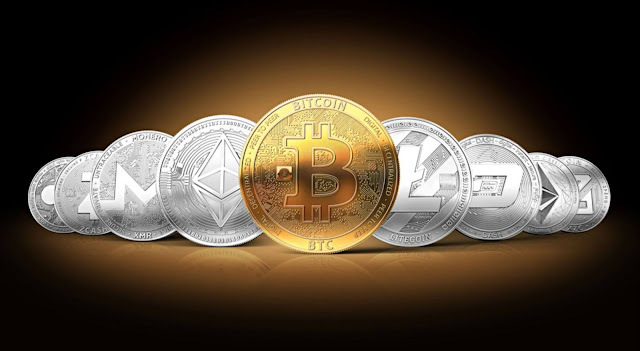 Electrically powered bicycles ( also known as electric bicycles or e-bikes) are broadly used in the Netherlands, India, in some areas of the United States and China, China is also the worlds leading manufacturer, just in 2010, 120 million e-bikes were sold there. 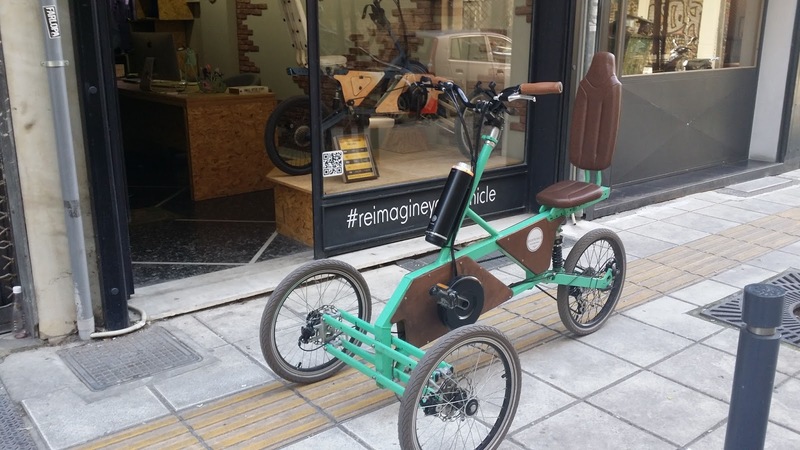 All the e-bikes have a rechargeable motor but their design and eligibility differ from one manufacturer to another. The e-bikes which Electronio creates are three-wheel vehicles customed by the tilting trilles system. 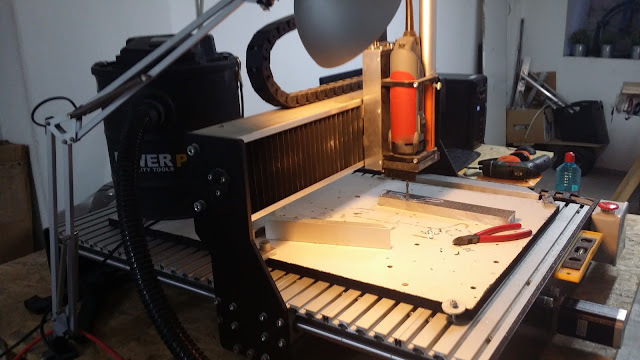 As Pantelis Zarkos explains it takes up to 8 months for designing the basic functional structure of the e-bike's prototype with sufficiency, after that it’s up to the customer’s needs and wants that transform the final finishing personalized e-bike creation. Since their beginning the company is continuously developing its entrepreneurship profile by participating in many innovating programs, collaborating with organizations, schools, and other individuals. 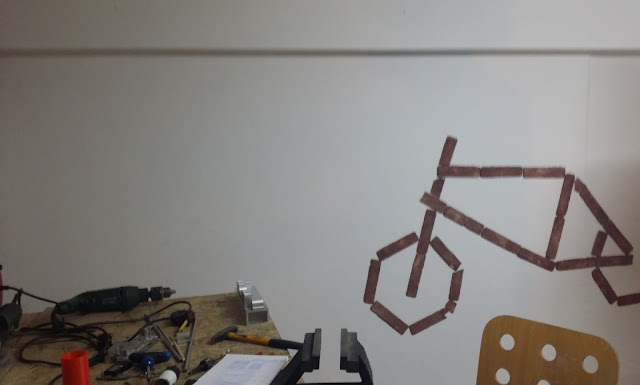 Elektronio’s targeted audience is usually companies which want to use the e-bikes for cargo transportation and also individuals who want to change their everyday reality by not being continuously stuck to traffic, having more autonomy and health-activity as it is not a 100% automated transportation vehicle and the buyer can also custom his/her body involvement pedaling. 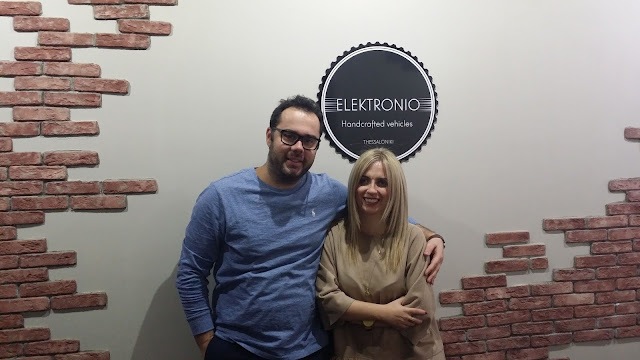 Everyday life habits and necessities are changing and throughout the business, ideas are evolving and many people in Thessaloniki including Anna and Pantelis have noticed that and contributing in their way to a more modern and up-to-date with the 21st century way of living.